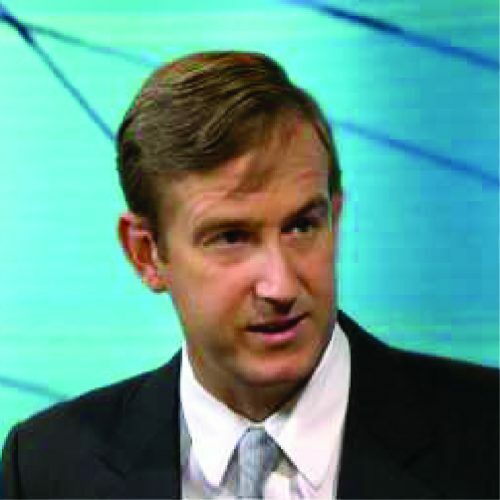 Daniel Oliver Jr. appears regularly as a guest on financial media outlets, lectures at monetary and investment conferences, and publishes articles on gold, interest rates, and the Federal Reserve. He manages Myrmikan Capital, an advisory firm specializing in precious metals investments, and is president of the Committee for Monetary Research & Education, which was founded by in 1970 by distinguished monetary scholars and financial professionals concerned by the threats to monetary stability introduced at Bretton Woods. Mr. Oliver has a J.D from Columbia Law School and an M.B.A. from INSEAD. He is currently writing a book on the history of credit bubbles.